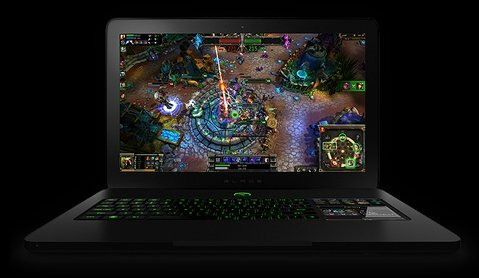 Neowin received word that Razer has delayed shipments of its Blade gaming notebook to January 2012 due to a switch from HDD to SSD. In a post on the company's Facebook page, Razer CEO Min-Liang Tan said that the decision to switch from a regular hard drive to an SSD for storage was the reason for the delay. Because we managed to upgrade the HDD to an SSD at the eleventh hour, we were only able to secure quantities of the new SSDs to arrive at our manufacturing facilities at the last minute and as a result, we will not be able to fulfill our initial launch orders of the Razer Blade before the holidays. We expect to be able to ship our initial quantities of the Razer Blade only in mid to late January for our customers in North America. We will be doing everything humanly possible to bring this date forward if we can. Those who pre-ordered the notebook will also get a coupon code for a free Blade Edition of Razer's Orochi gaming mouse.